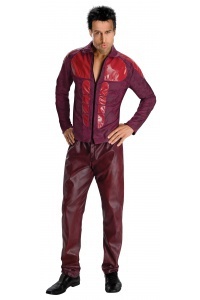 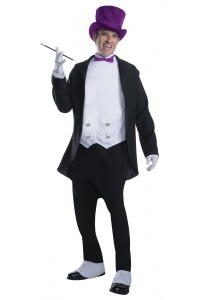 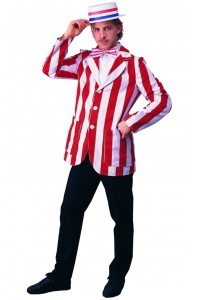 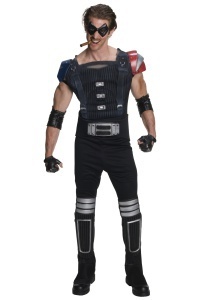 This costume set includes a shirt and jacket. 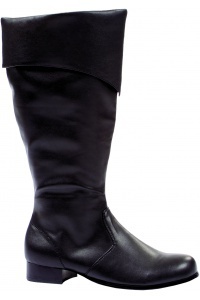 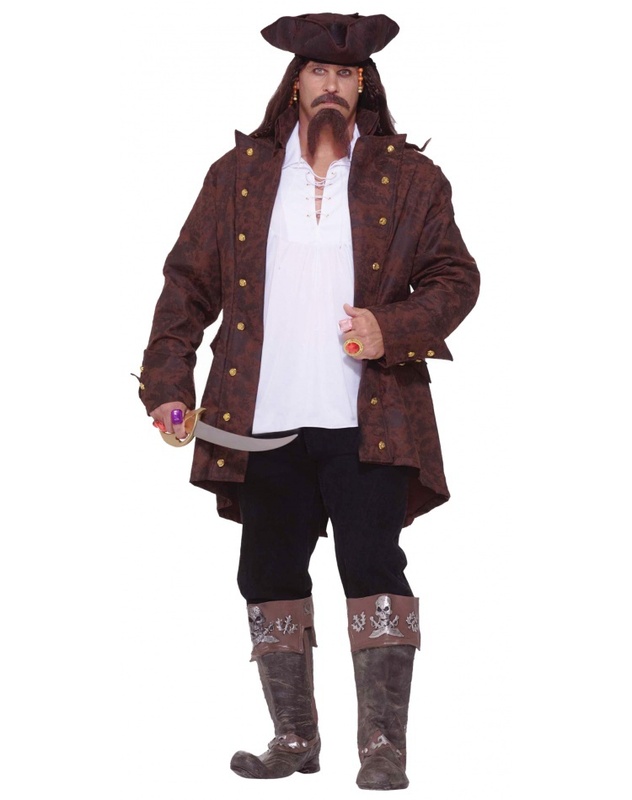 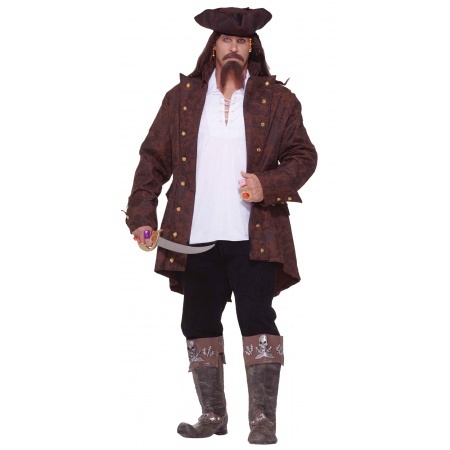 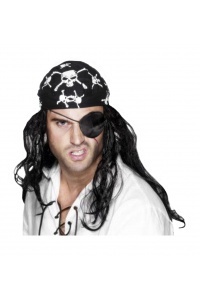 The Pirate Captain comes in adult size Plus Size 3X. 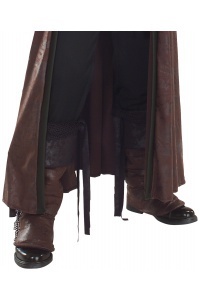 The hat and sword are sold separately.